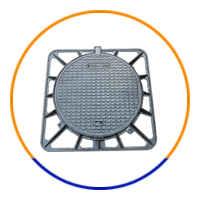 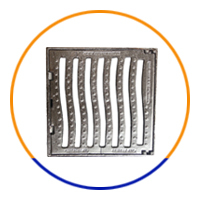 Shanxi Solid Industrial Co., Ltd. is a professional manufacture of ductile iron and cast iron Manhole covers located in the heavy industry province of Shanxi, China We provide Manhole covers with EN124 standard. 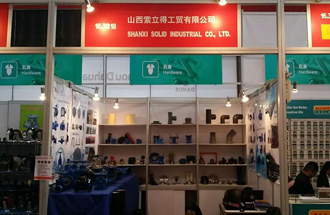 Our products are widely exported to Middle East, South East Asia, Africa, South America and North America for more than fifteen years. 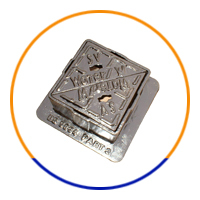 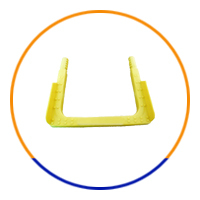 We can also make castings according to customers’ drawings or samples.